Home / Uncategorized / Fighting for What’s His is 99 Cents! 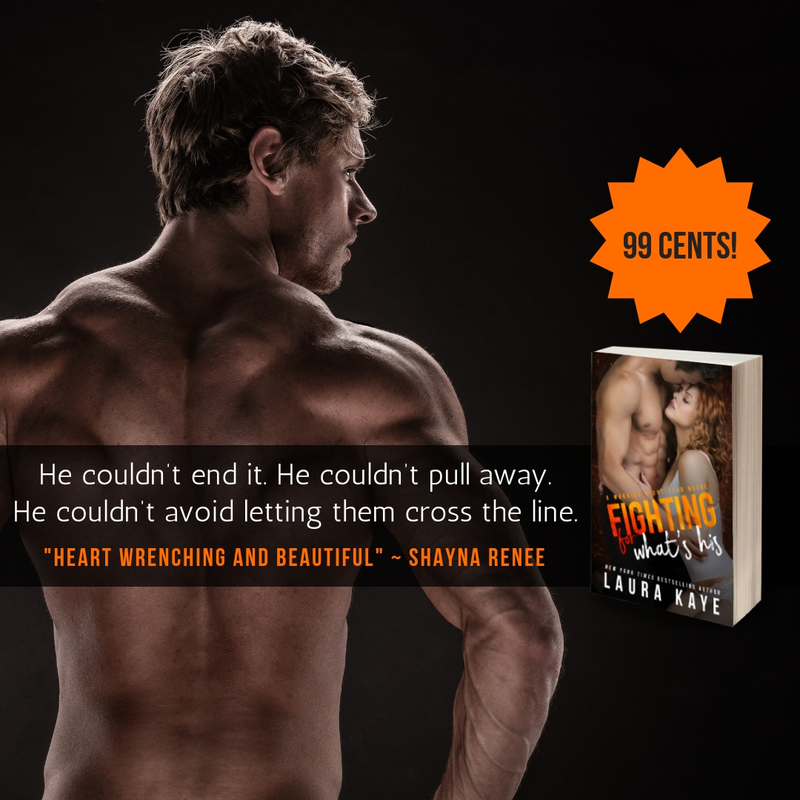 Fighting for What’s His is 99 Cents! Also, this book is part of a HUGE sale going on over at Kobo – be sure to check out all the deals over there! I hope you’ll grab or gift your copy! And tell a friend! FREE to KU & Prime Members! SALE! North of Need & 11 Other Books!